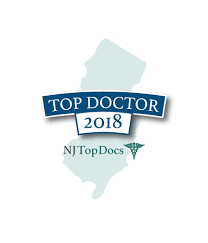 Dr Steven Shoen was named to New Jersey TopDocs for 2018. My office has been certified by Allergan to administer Juvederm Volbella. 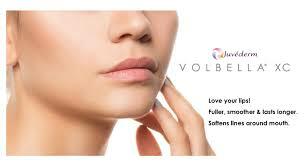 Volbella is a filler designed to specifically add fullness to the lips and to blunt age related "lip lines". Call my office at 732-632-6090 to schedule a free appointment.